I’ve not met a kid who doesn’t love Laura Numeroff’s books. 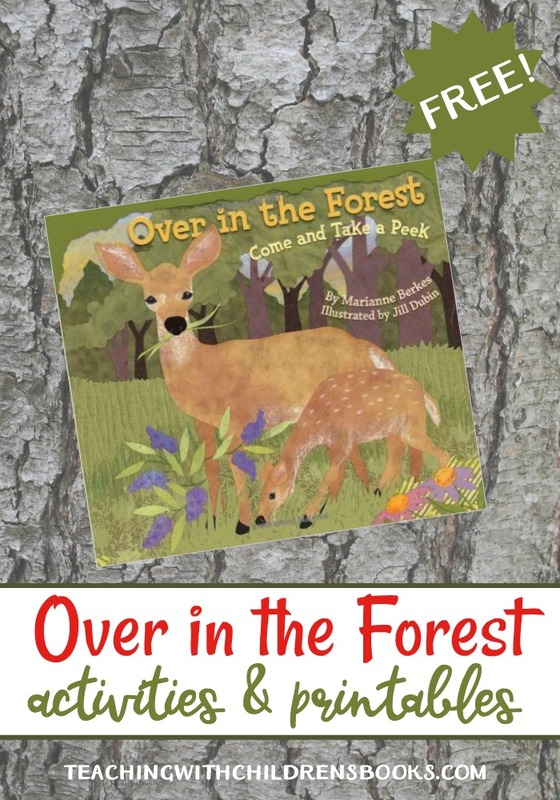 Her “If You Give…” series keeps kids turning the pages from the first to the last. The predictable text and outrageous scenarios will have kids laughing, as well. 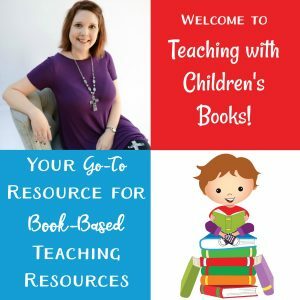 And, when you’re done reading the books to or with your kids, it’s time to extend the fun with learning activities or fun crafts. Today, I have both to share with you! In If You Give a Dog a Donut, we follow the adventures of a dog who wants a donut. Then, he wants apple juice to go with it. However, his wants don’t stop there. 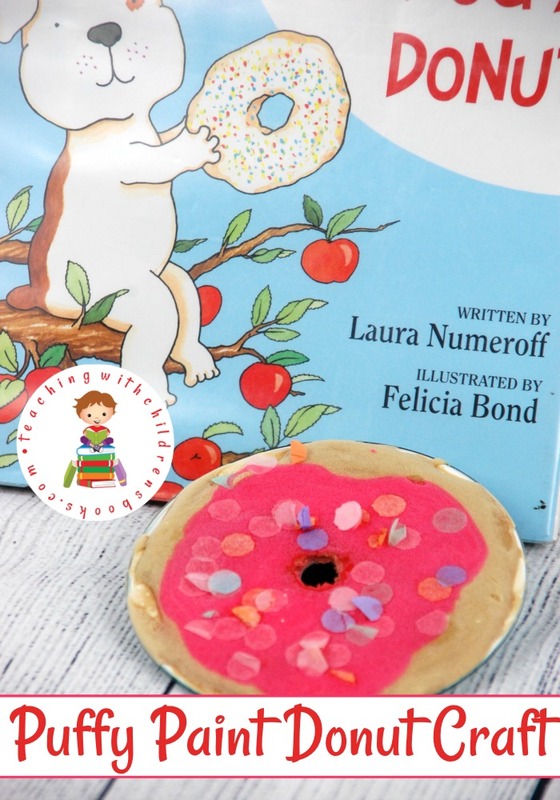 Kids will love this addition to Laura Numeroff’s series. The first activity is a simple alphabet matching game. Students will match uppercase and lowercase letters. Each card, of course, features a dog or a donut. Just print out the cards (below) on cardstock. This makes the cards more stable. I also laminate mine for durability. Once you’ve printed and laminated your pages, cut apart the cards so that you have 26 separate uppercase cards and 26 lowercase cards. 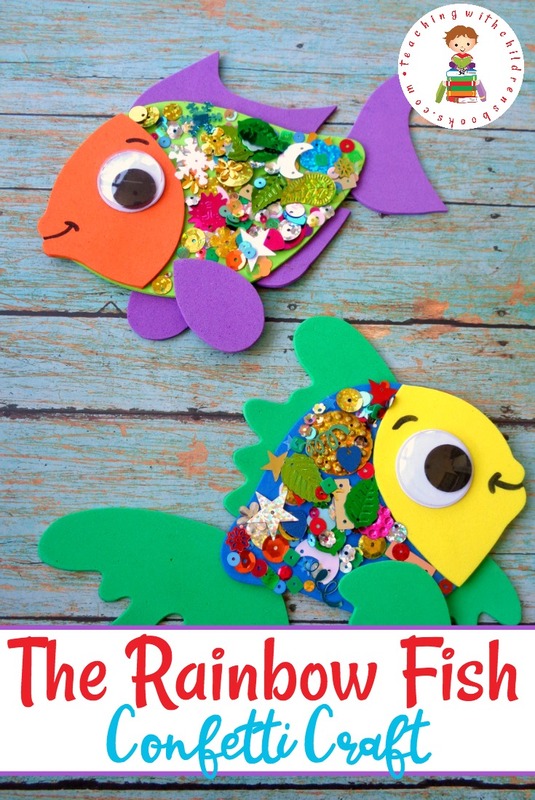 Now, your little ones can work on a few different alphabet skills. Younger students may be working on letter recognition. If so, use these cards like flash cards working on uppercase or lowercase letters. Next, have students work on matching uppercase and lowercase letters. Each pair will have one dog and one donut. 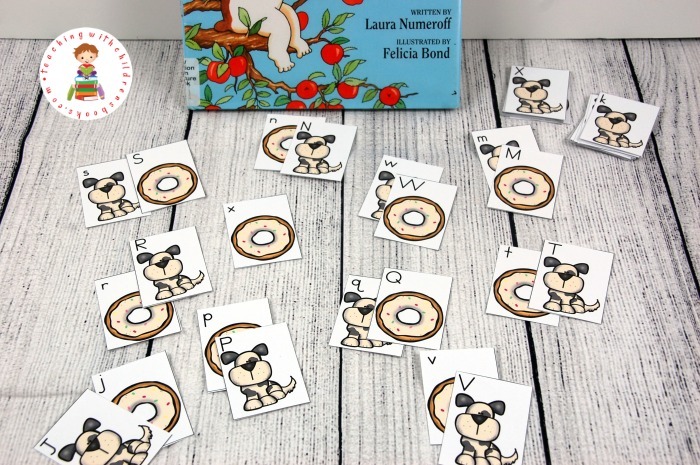 After students are proficient with this skill, they can use the cards to work on ABC order or spelling sight words. There is a multitude of ways you can use these alphabet cards. We used an old CD as our donut base. I found an old used computer game from the the late 90’s that my son used to love! And, we repurposed it for this craft. My daughter mixed up a batch of puffy paint and divided it into two different cups. One she tinted tan and the other pink. You could also just paint the CD brown instead of using brown puffy paint if you wanted to. She didn’t. She was having too much fun. She poured the puffy paint into two plastic baggies and snipped the corners for easy squeezing. She did two layers of brown paint, because she wanted an extra “fluffy” donut. We let each layer dry before applying the next. Once it was just how she liked it, she “frosted” her donut. She spread a layer of pink “icing” on the donut. Then, she sprinkled it with some pastel paper confetti we had in the craft bucket. You could use confetti, real sprinkles, small beads, or mini buttons as sprinkles. When the donut dries, the paint is kind of “squishy” which my daughter got a kick out of. 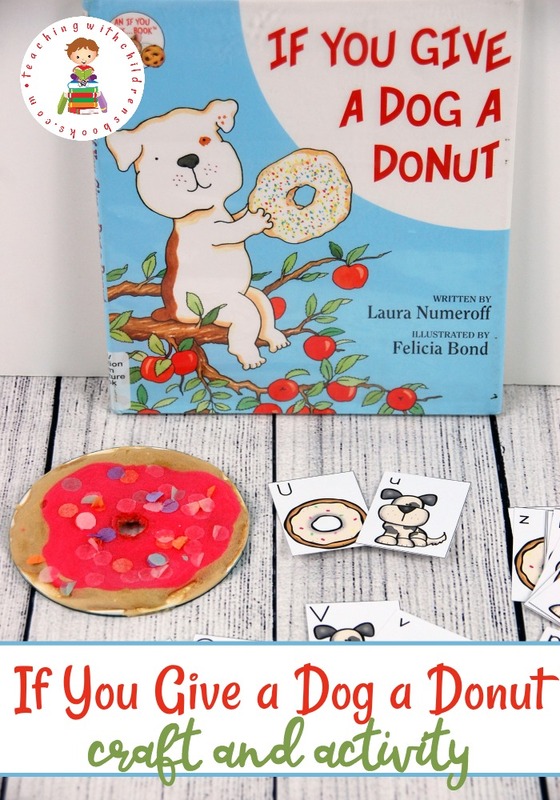 This is the perfect follow-up activity after you read If You Give a Dog a Donut! What a sweet craft! We only have If You Give a Mouse a Cookie. Looks like it’s time to expand the collection! It’s been a favorite of all of the children. I LOVE this. And the puffy paint makes it SO much more fun. Thank you for this suggestion. My kiddos love her books. 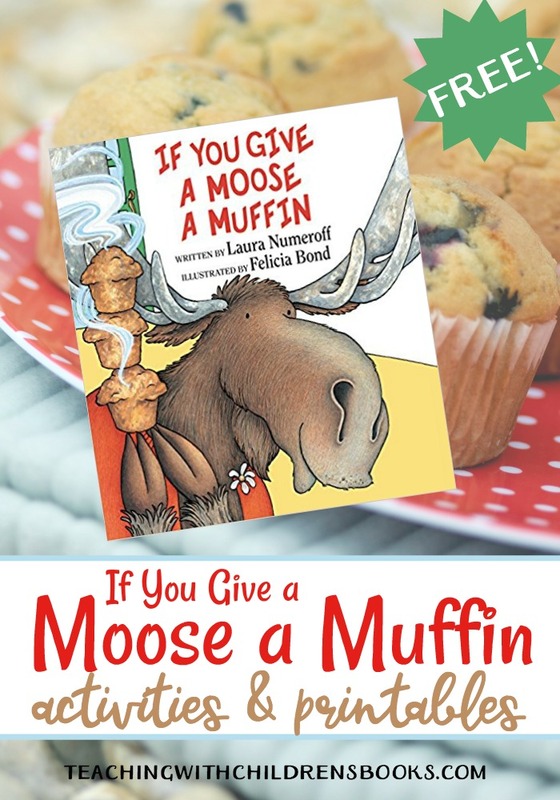 If you Give a Moose a Muffin is a standard bedtime read around here. Brilliant idea! What a great way to transition from a book to activity.